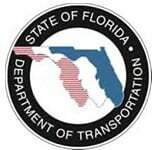 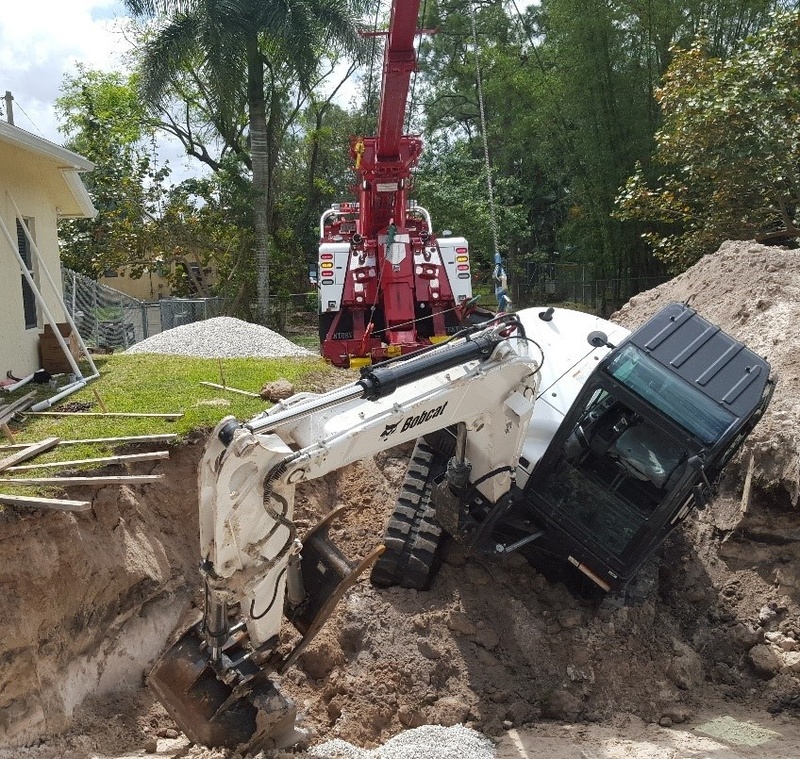 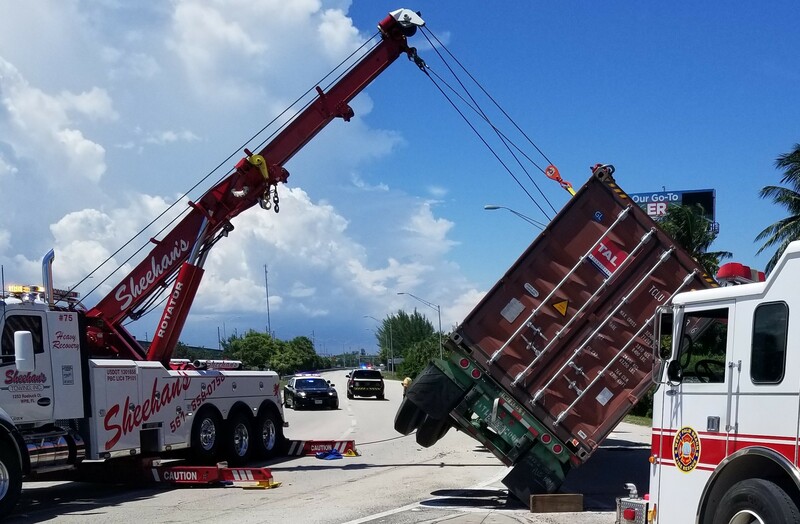 Towing West Palm Beach | Wrecker Operators | Sheehan’s Towing, Inc. 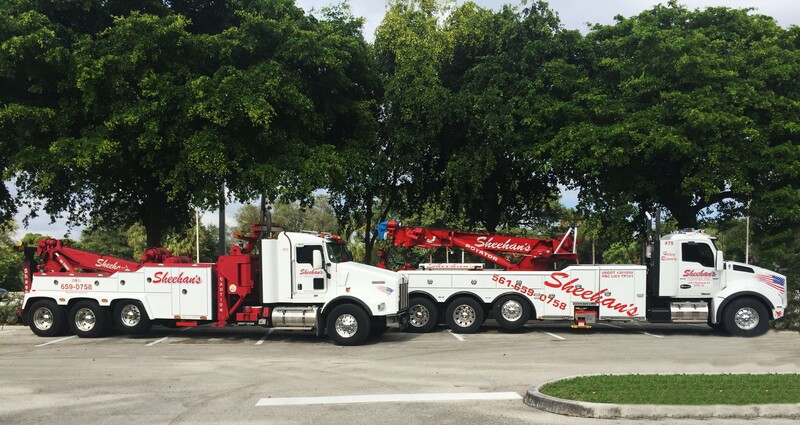 When it comes to efficient towing services, trust none other than Sheehan’s Towing, Inc. We are a licensed and locally owned towing company based in downtown West Palm Beach, Florida. 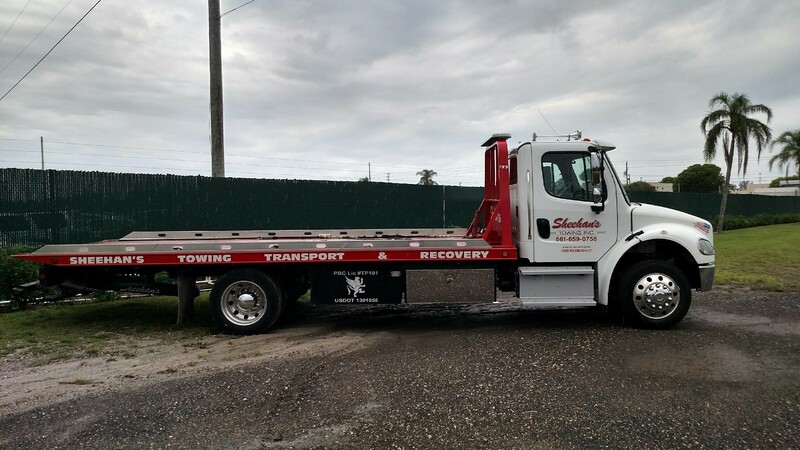 Sheehan’s Towing has been excelling in the towing and transportation industry for over 20 years. 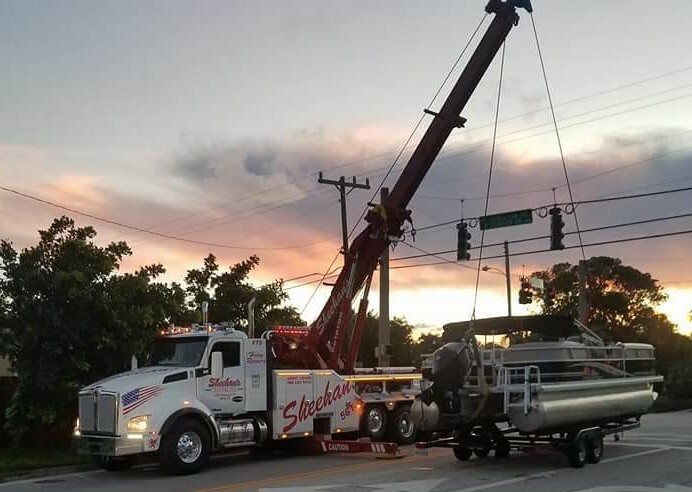 With the leadership of Crystal Sheehan-Griffin, our certified women-owned company aims to provide superior towing services to all of our clients throughout South Florida. 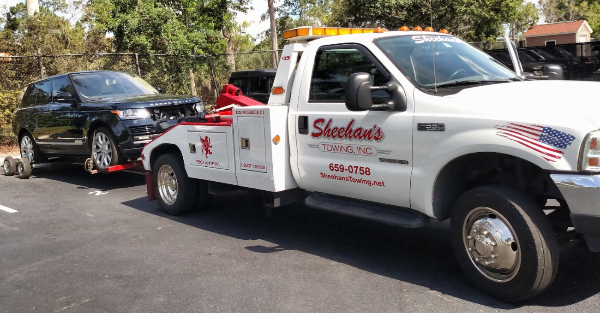 Sheehan’s Towing, Inc. sets itself apart from other towing companies with the sheer amount of knowledge and certification both the Wrecker Operators and Dispatchers possess. 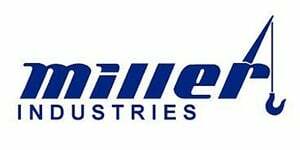 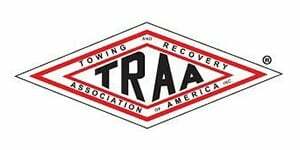 These certifications create a team that can handle any towing service, from light duty cars to ultra-heavy duty recovery, towing, and rollover recovery.